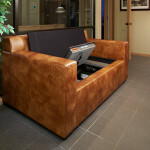 Why choose a BedBunker over a traditional stand up safe? A common question we get is, “Why are your BedBunkers so much??? * We use only the finest grade materials and components that are available. * We cut NO corners. Each safe is hand built to order. 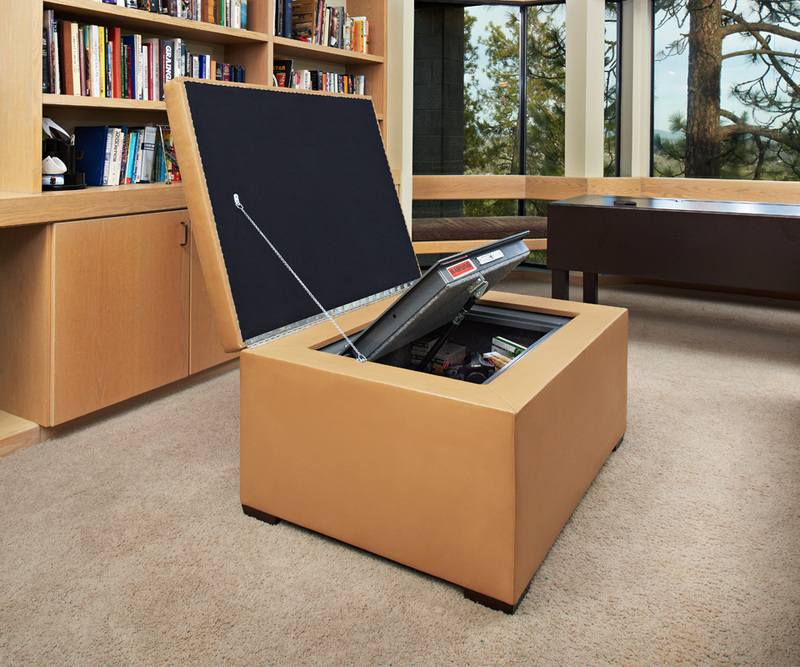 * Our safes are 100% USA made. * All safes are built in-house, everything from the the welds, to powder coating are all done under one roof. * There are only two components of the BedBunker that are not built in the USA: The gas Pistons come from Japan because they are the finest available. The locks are made in Israel as they are the finest available, and are the same locks used on the doors in the Pentagon. * Our safes have a 2-hour fire wall. Unfortunately, one of customers lost their home in the Paso Robles Chimney Fire. Their house burned to the ground. They owned a conventional Liberty Safe and a Queen BedBunker. All contents in Liberty Safe were destroyed. All contents in our BedBunker stayed as is. We presume both safes were of similar construction. The reason why the BedBunker outperformed the Liberty Safe is due to the laws of physics. Hot air rises & the majority of the hot air went around the BedBunker because of that. The Liberty Safe was 1,000 degrees hotter on the top vs the bottom. The BedBunker presents the same degree in temperature top to bottom because the entire safe is “the bottom.” We choose not to fight the laws of physics. * We use the finest grade fire wall in the safe which requires a special application. * We have tested and built our safes for over 10-years. * For someone to try and replicate our safe, there would be too many man hours that it wouldn’t be feasible nor has been able to be replicated. * We only sell direct to pass the savings on to the customer. If we decided to sell through traditional distribution channels, we would be forced to raise our prices, or compromise quality and have the safe built in China; like many of our competitors. * We offer a lifetime warranty. We stand behind and support the American worker. We do not hire illegal Aliens. We do not break the law. The phrase “You get what you pay for,” stands.